At The George you will be enjoy a service like no other. 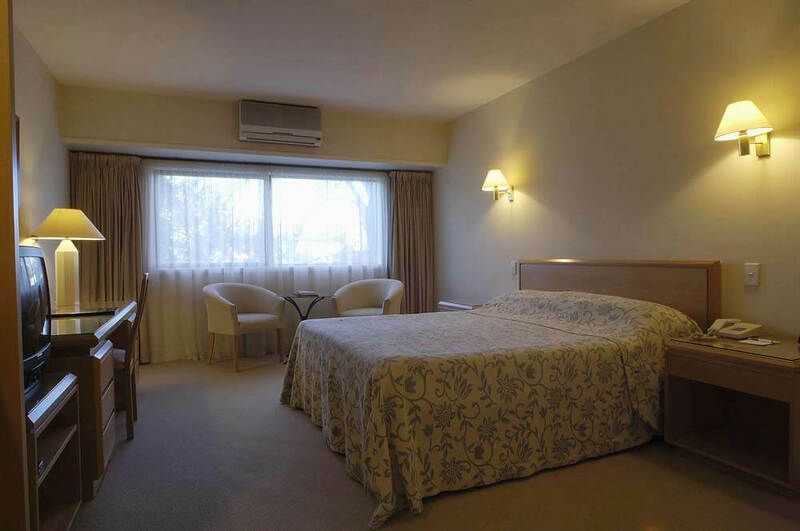 It has a staff-to-guest ratio that cannot be rivalled by any other hotel in Christchurch. With a member of staff for every guest, you can be assured of a level of service that simply cannot be bettered by any other Christchurch hotel. The food is seen as the best available too – thanks to The George’s two award-winning restaurants, both of which serve the best of innovative modern cuisine. 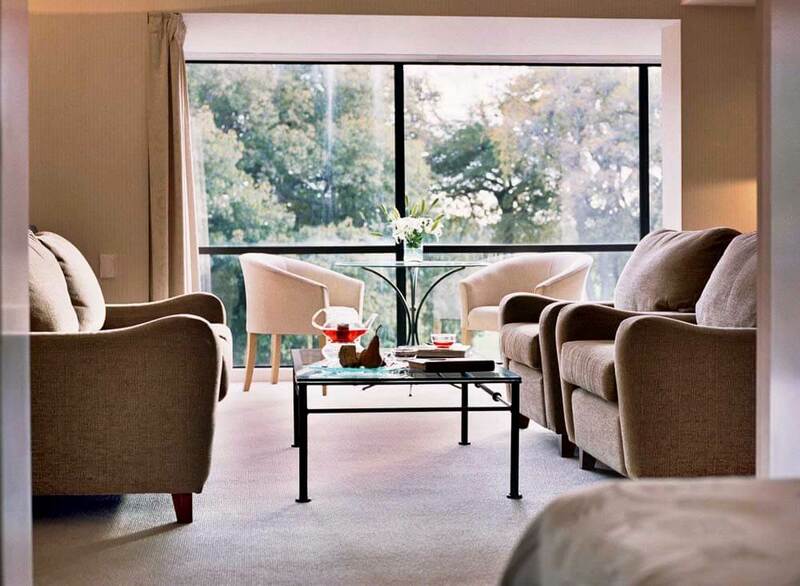 But make The George part of on your luxury, tailor-made holiday to New Zealand and you’ll quickly discover why this member of the Small Luxury Hotels of the World has topped the Christchurch hotel list for three years. 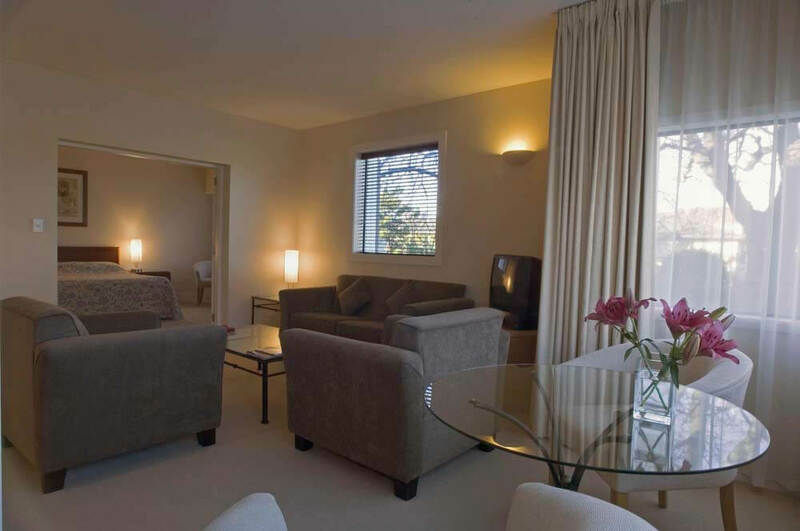 As well as its boutique status, The George has an enviable setting overlooking Hagley Park and the River Avon – close to all the upmarket shops, restaurants and cafes of the city’s most fashionable area.